$399.00 To see product price, add this item to your cart. You can always remove it later. What's this? 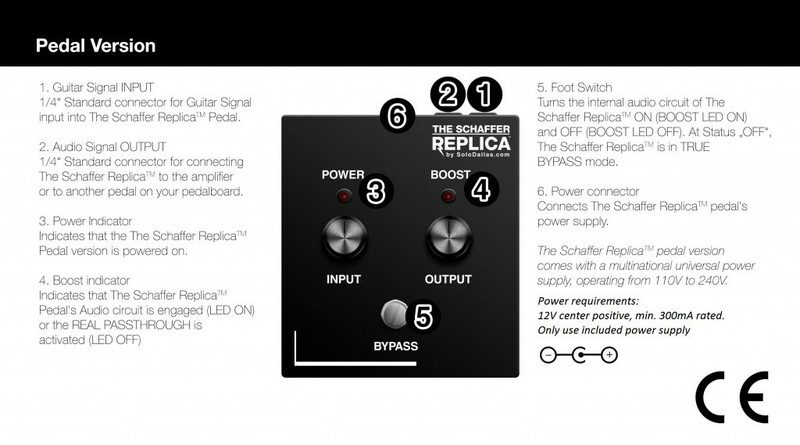 In 1975 American inventor Ken Schaffer created the first dependable, beautiful sounding wireless system for electric guitar and bass. Little did he know he was also creating a circuit that would transform the sound of rock and roll. The original Schaffer-Vega Diversity System (SVDS) was the first reliably working and beautifully sounding wireless system for musicians or, in general, stage performers. Other wireless microphone systems pre-dated the SVDS, but never became widely adopted because even the best of them lacked reliability (fade-outs, police and taxi dispatch calls!) and their sound was nothing to cherish, especially at high decibel rock n’ roll sound levels. This inspired genius inventor Ken Schaffer to add his own secret sauce and the Schaffer-Vega was born. This unit changed the way Angus Young sounded and played. The first prototypes saw light in 1976 and in 1977, full production was running. Many incredibly famous performers bought one (or two! Pink Floyd 20!) – at the time extremely expensive. The SVDS was actually used well beyond 1981 (year of cessation of production), as it was a very well built unit. In mid-2014, three still-perfectly working units were cloned – only their audio circuitry was – to recreate as faithfully as possible the original sound of the Schaffer-Vega Diversity System. Schaffer’s design incorporated ingenious pre-processing circuits to preserve the integrity of the wireless signal. Notably, a mirror-image paired compressor and expander increased the radio circuit’s dynamic range to over 100 dB, 35 dB greater than the theoretical maximum that could otherwise previously be achieved within the bandwidth limits covering wireless systems by the US FCC. Beyond the staging freedom afforded by Schaffer’s wireless, many A-list players discovered something unintended: the sonic result was pure magic! The wireless design’s unique preprocessing enriched their signal with copious amounts of harmonic content unlike anything they’d ever heard. News traveled fast. Schaffer’s wireless units became the system of choice for nearly every major artist of the mid-70s to mid-80s. Schaffer ceased production of the Schaffer-Vega Diversity System in 1982 to pursue other interests. Soon, new, stricter FCC regulations on wireless specifications prohibited fully-analog wireless systems of its caliber from being used. 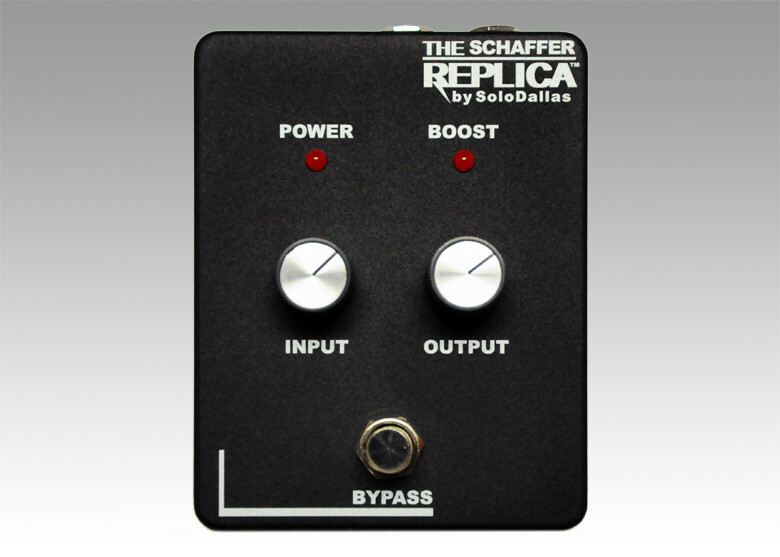 SVDS artists – including AC/DC – were forced to move on… the legendary “Schaffer Sound” slipped into obscurity.